“Our products are casual and voguish at the same time. Precise lines and geometrical shapes give them a distinct impression, which we like to combine with intriguing colour combinations for the additional Kaschkasch touch. We want each design to offer something extra, discovered by the user little by little”. 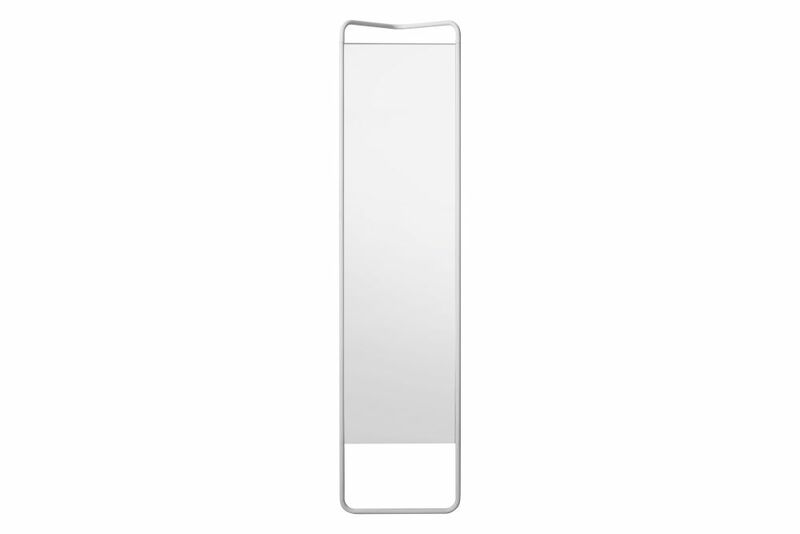 Kaschkasch Floor Mirror is made of steel and aluminium and it’s presented in black, white and moss green. As an add-on, wall attachments can be bought separately.